Mid-winter my husband and I try to use at least one weekend to travel down south. 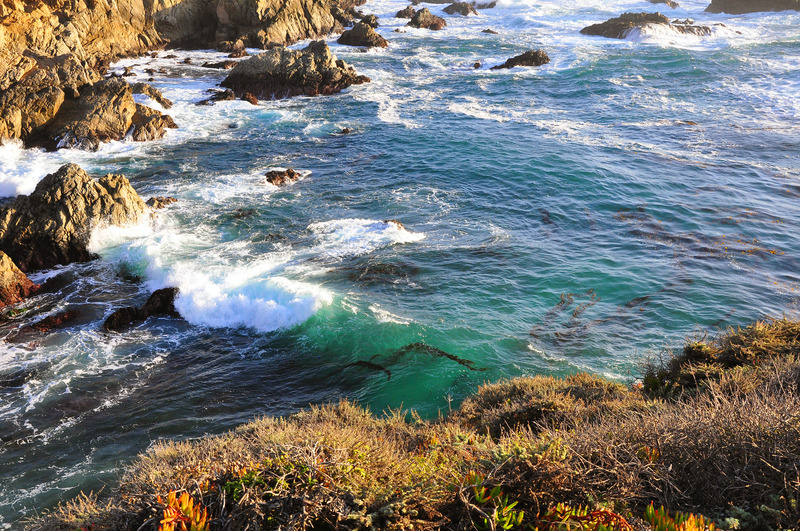 Since in California both winter and south are relative terms, our trip to Monterey Peninsula takes less than two hours in a car, and mostly coincides with the annual Big Sur Foragers Festival benefiting the Big Sur Health Center. 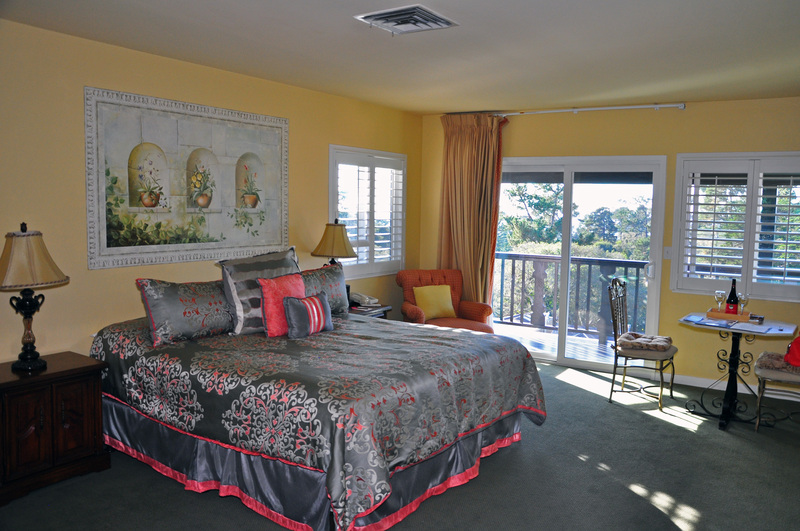 We are usually staying at our favorite place – Hofsas House Hotel in the fairy-tale town of Carmel-by-the-Sea (this year in a beautifully renovated room with lots of sunlight, luxuriously comfy bed, and pristine spacious bathroom). Every time arriving here, we first of all rush to the ocean, visible from the hotel balconies and terraces, to catch one of those legendary Pacific sunsets and a few distant fountains exhaled by the migrating gray whales, and every time we discover yet another park, beach, or trail, new to us and never seen before. Or maybe those amazing vistas just look different every time, so the sensation of discovery is always present in our adventures in the area. This time it was Garrapata State Park that greeted us with grassy rolling hills, and sweeping views of the roaring waves under strong whistling wind, scented with seaweed. 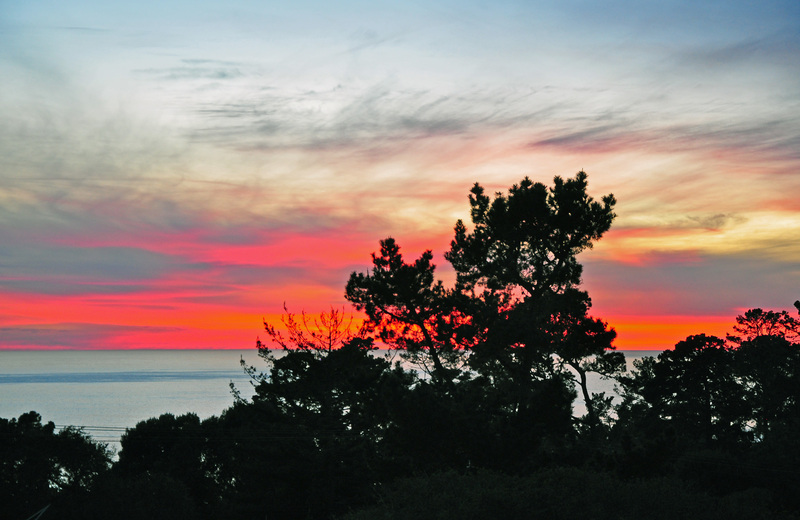 When, wrapped in two jackets – my own and my husband’s – and in a scarf around my cap that was trying to fly away I finally got enough ocean air and sunset photos, we returned to town, where a pleasant surprise was awaiting right on Ocean Avenue, the main drag of Carmel-by-the-Sea. 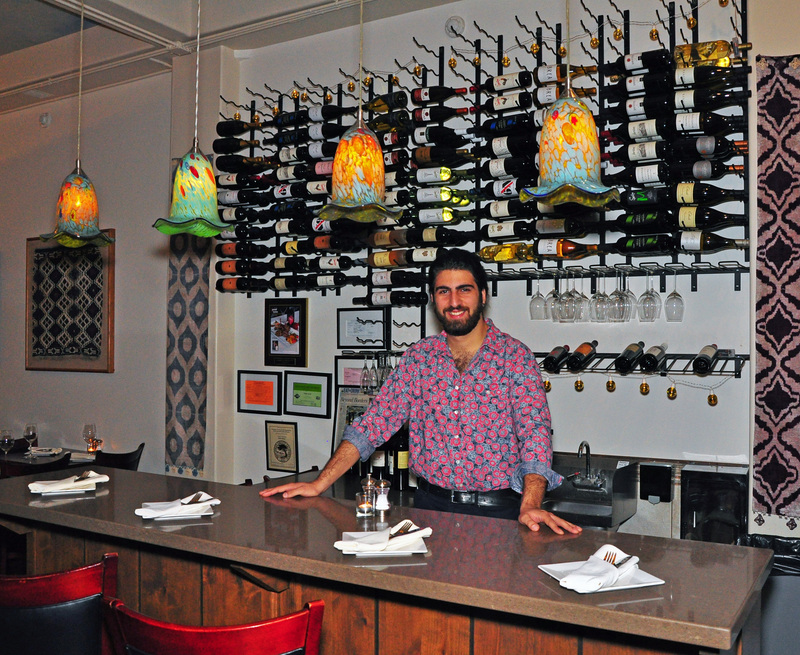 At the new Mediterranean cuisine restaurant, Artemis, with a comprehensive list of rare Turkish wines and a menu filled with exotic delicacies, we were greeted by Oğuzhan Demir (or simply Ozzy) the owner’s son who looked like a movie star manning the bar under the multicolored glass lanterns amid Turkish rugs. 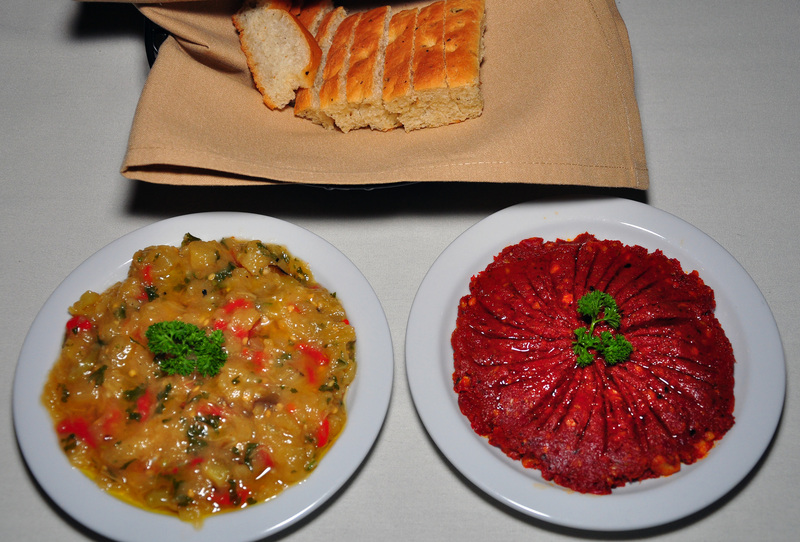 Our server, well versed in the viticulture of Turkey, and with the knowledge of the language, recommended delightful Sevilen wines and traditional dishes – Eggplant Meze, Walnut Ezme, and The King’s Plate, Hünkâr Beğendi made of sautéed lamb in a special sauce over pureed eggplant. Full to the gills, we also had a dessert, recommended by Ozzy and called Künefe, made of two layers of shredded filo dough stuffed with sweet cheese, baked to golden, and sautéed in syrup, then topped with crushed pistachios and served with ice cream. My husband’s perfect cup of Turkish coffee filled the dining room with subtle aroma while I was trying to abstain and not to disrupt my night sleep in anticipation of a big day ahead. 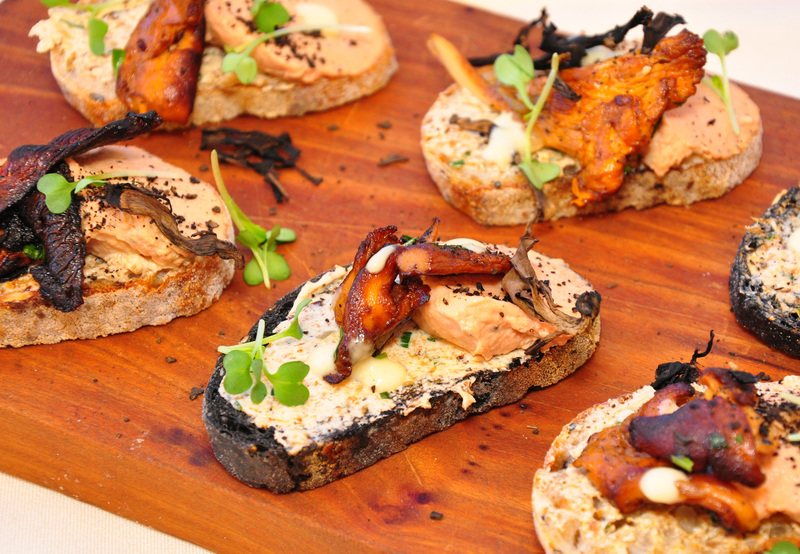 This year, the Big Sur Foragers Festival’s main culinary event – the sixth annual Fungus Face Off competition – returned to its feature venue, Ventana Big Sur Ocean Meadow Lawn up on a hill, with spectacular views of the ocean shimmering under the bright sun. What a difference a day makes in California weather! Clad in sun dresses, tank tops and shorts, festival guests were sampling an array of exciting dishes prepared by the best area chefs and paired with locally produced wines and beer, with the proceeds from all of the events going to support the Big Sur Health Center whose continued presence assures local healthcare services in the Big Sur. 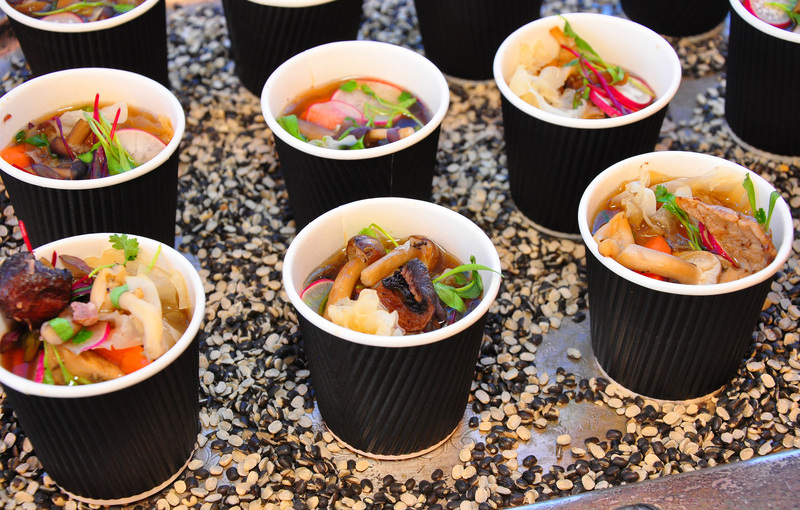 To be fair, and to acknowledge every participant of the Fungus Face Off, simply because everything put up to the public judgement was extraordinarily good, let me list all the chefs/restaurants that showed their mastery with the most exquisite mushroom dishes. Those were: Roy’s, Carmel Valley Ranch, The Sur House at Ventana Big Sur, Alvarado Street Brewery, A Taste of Elegance, aligned with the local wineries and breweries: Mesa del Sol, Morgan Winery, Bernardus Winery, Comanche Cellars, Mad Otter Ale, Boony Doon Vineyards, Blair Wines, Baker and Brain, Paul Lato Wines, Fillipponi Winery, Alvarado Street Brewery (who also did a chef’s presentation), Fly Wheel Wine, and Chappellet Vineyards. Other participants included the Marketplace vendors and tastings from Carmel Honey Company, Quail and Olive amazing original oils and vinegars, and Percy Pies. 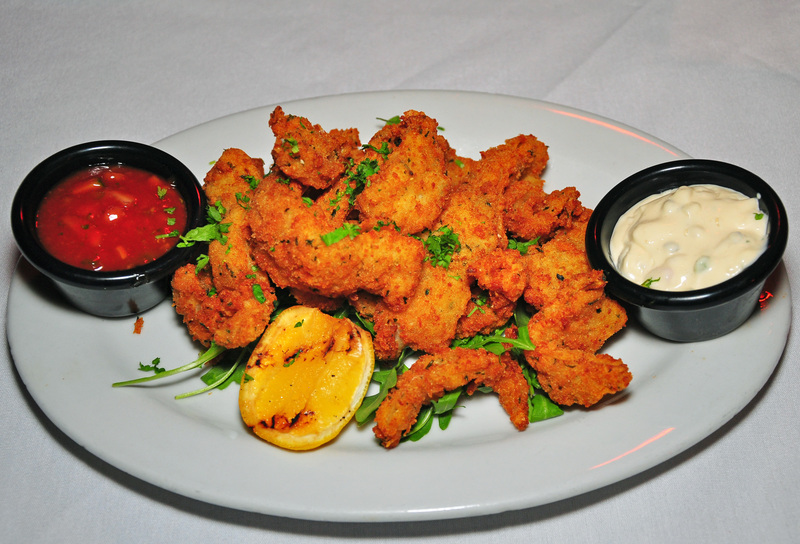 Later that night, we had a plateful of flash-fried Monterey calamari and some panko-crusted sand dabs at the picturesque, over-the-water time-honored dining establishment – the Beach House restaurant and bar at Lovers Point. Happy to make it back to the Hofsas House in time for sunset, we were clicking away with our cameras, joined by a few groups of international guests of the beloved hotel. Get Artsy Package includes a stay in the Room 47 — painted by Diego Rivera’s student, Maxine Albro, who also created the famous hotel’s Bavarian-themed mural. Mention the Hofsas House “Get Artsy” package with the code “HHArt” and receive a gourmet cheese tray and bottle of wine upon arrival. Hofsas House can help arrange a tour of Carmel’s art galleries and artists’ studios with Carmel Art Tours. Discover secret passageways and visit hand-picked galleries with an opportunity for a chance encounter with an artist at work in a Carmel studio. Cost is $25 per person, reservations are required, and participants meet for the tour at Carmel Visitors Center. Info at www.carmelarttours.com, or 800-979-3370. Wine and Chocolate Package allows to upgrade your stay with a four pack of handcrafted artisanal sea salt caramels from Monterey’s Lula’s Chocolates and a bottle of award-winning Monterey County wine. 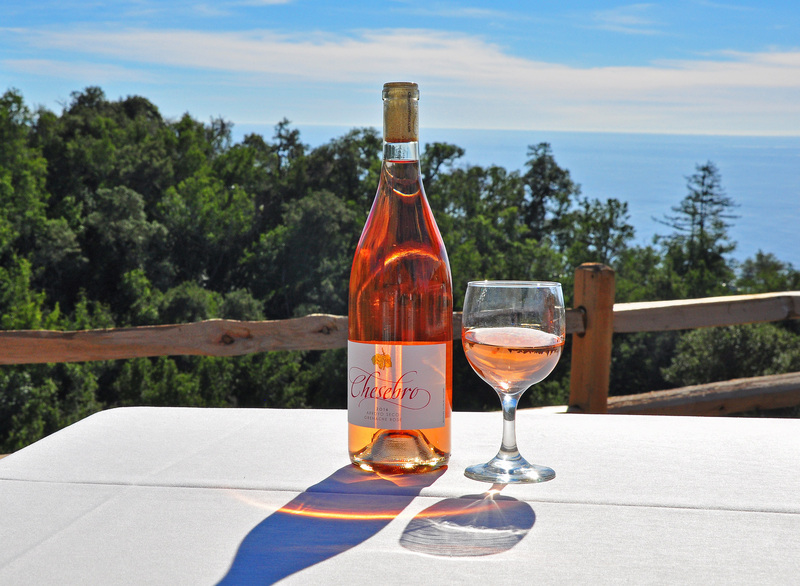 Monterey County produces 42 different varietals of high-quality award-winning wines, especially Pinot Noir and Chardonnay. For this special package choose either a Monterey County Chardonnay or Pinot Noir from a personally selected list of wines. Lula’s Chocolates, founded by Scott Lund, are made the old-fashioned way, using recipes passed down from Scott’s grandmother, Lula herself. Each small batch is hand-dipped and deliciously fresh. Cost for this wine-and-chocolate package is $25. Use the code HHChoc when booking. Tail-Wagging Package includes a complimentary “Doggie Welcome Package” upon arrival with Hofsas House dog Frisbee, Hofsas House collapsible dog bowl, special dog bed, a letter from Tank, the onsite Pet Concierge, special dog amenities package, tips and recommendations for your four-legged friend’s stay, walking trail and hiking guide, a package of treats, and Coastal Canine Magazine offering the best four-legged options for visiting Carmel. This package requires a minimum two-night stay, $30 fee per night for one dog and $50 per night for two dogs. Relax at Cinq Mondes Spa Carmel is the French cosmetic company’s first and only Cinq Mondes spa in the United States and serves as the company’s flagship location in the U.S. at the Crossroads Shopping Center in Carmel. Hofsas House is partnering with Cinq Mondes to offer guests a spa package that includes a 60-minute massage or facial. Cinq Mondes’ signature facial is the anti-aging “Ko-Bi-Do” with unique use of Dermapuncture, or “acupuncture without needles.” Its signature massage is the Moroccan massage. $120 per massage or facials. All Hofsas House guests will get a special gift from Cinq Monde. This special package must be booked at least 72 hours in advance and is subject to availability. More information at: www.hofsashouse.com, www.carmelcalifornia.com, www.artemiscarmel.com, www.bigsurhealthcenter.org.